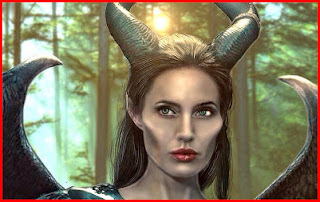 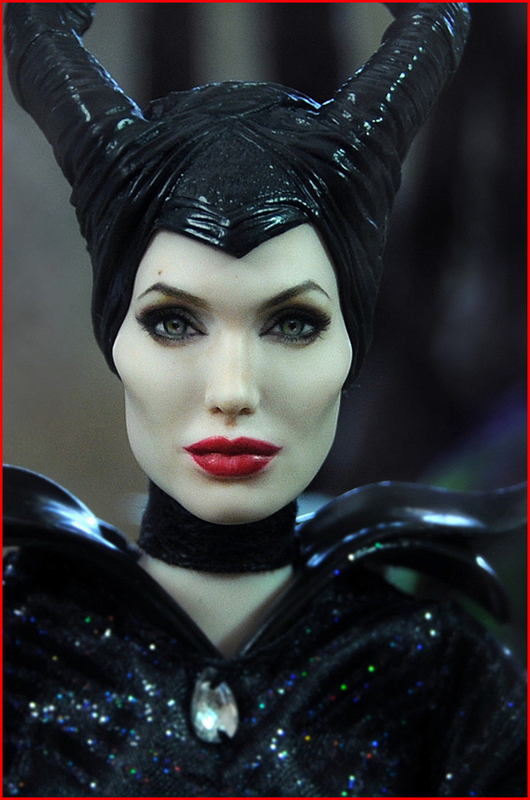 SNEAK PEEK: Angelia Jolie: "Maleficent 2"
"Maleficent" (2014), directed by Robert Stromberg from a screenplay by Linda Woolverton, starred Jolie as 'Maleficent' with Fanning, Sharlto Copley, Sam Riley, Imelda Staunton, Juno Temple, and Lesley Manville in supporting roles. 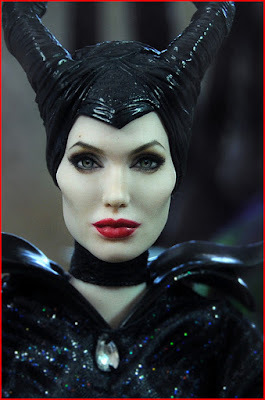 ...curses the infant 'Princess Aurora' to "prick her finger on the spindle of a spinning wheel and die" before the sun sets on Aurora's sixteenth birthday. 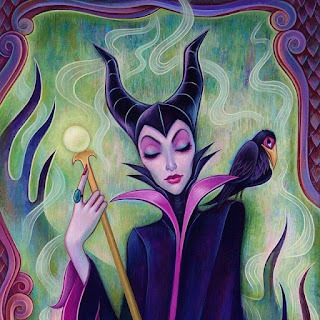 "...'Maleficent' portrays the story from the perspective of the antagonist, depicting her conflicted relationship with the princess and the ruler of a corrupt kingdom..."